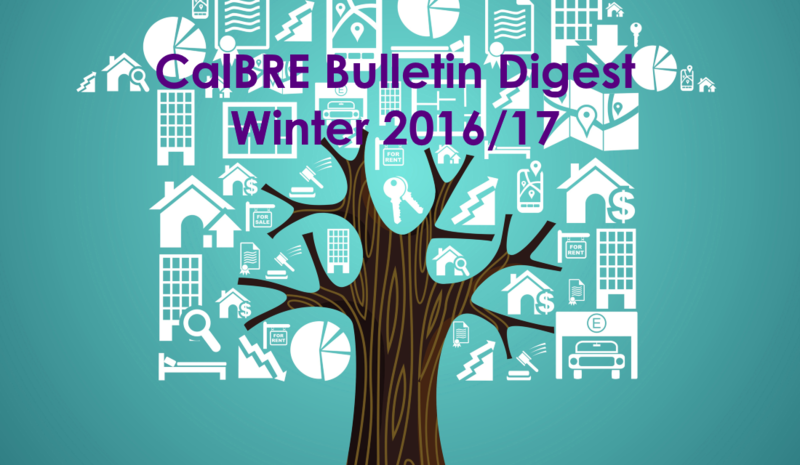 The Winter 2016-2017 California Bureau of Real Estate (CalBRE) Real Estate Bulletin features a lengthy discussion of the Real Estate Settlement Procedures Act (RESPA) and real estate referral fees, housekeeping for licensees and legislative updates. 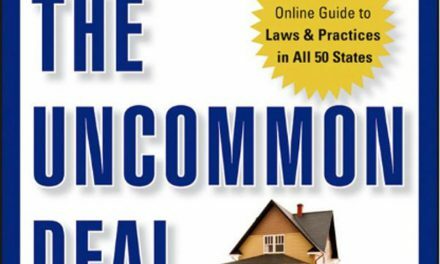 We encourage you to read CalBRE’s analysis of how state and federal laws control compensation in real estate transactions. 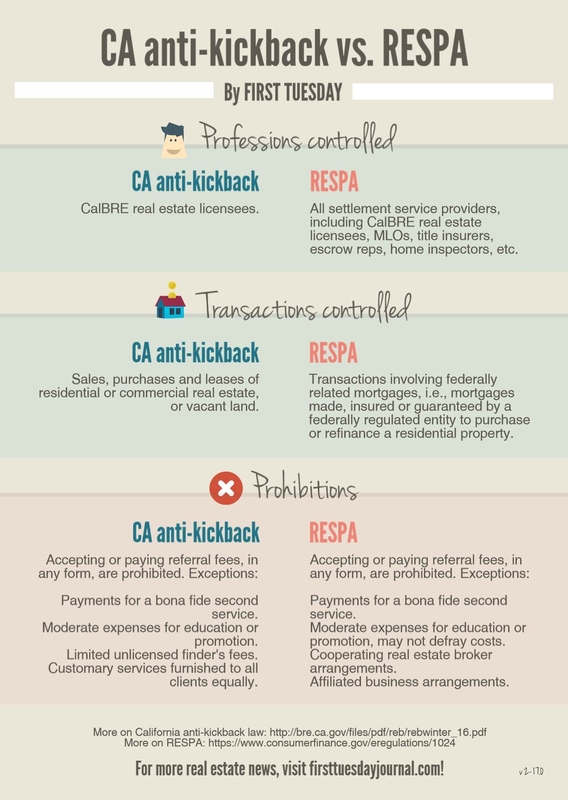 California’s anti-kickback laws apply to all CalBRE licensees engaged in real estate activities, e.g., the purchase, sale or lease of residential or commercial real estate or vacant land. Under state law, compensation paid for a bona fide second service is permissible. For instance, a broker who owns both an escrow company and a real estate brokerage may charge fees both for the listing and the escrow activity on the same transaction. 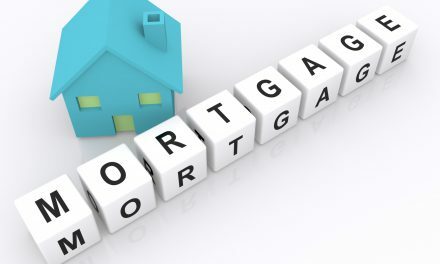 Under the federal law, RESPA prohibits settlement service providers from giving or receiving kickbacks in connection with a federally related mortgage. 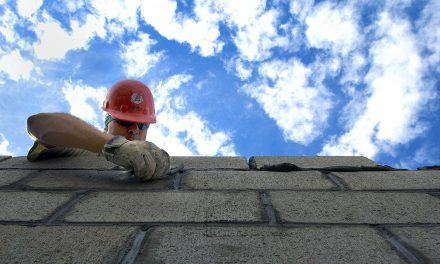 Settlement service providers include anyone who engages in real estate brokers and agents, but also controls the fees of mortgage loan originators, title insurers, home inspectors, escrow representatives and any other individuals or companies that provide services in connection with a federally related mortgage. referral fees for commercial real estate transactions. 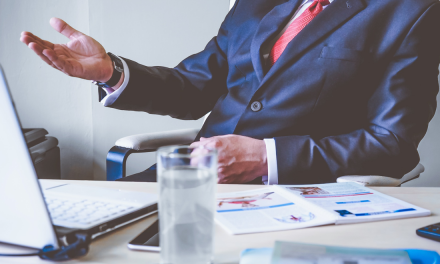 If you’re an employing broker, you also need to retain a copy of each of your licensed employees’ license certificates. 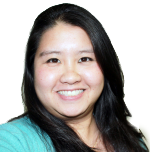 Changes to contact and employment information can be completed through CalBRE’s eLicensing portal. Finally, don’t forget to check your license expiration date. Your real estate license is good for four years from the last issue date, and you have to complete 45 hours of continuing education before you can renew. Finally, CalBRE briefly digested real estate related laws passed in the 2015-2016 California legislative session. In case you missed it, we put together a 2016 Legislative Review about a month ago – check out the downloadable PDF file here. Here’s a link to the full Winter 2016 CalBRE Bulletin.